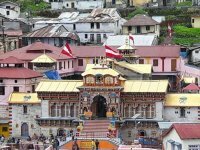 Traditionally, pilgrimage to the four shrines of Uttarakhand starts with yatra to Yamunotri. 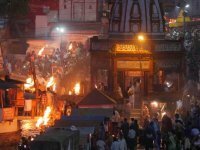 Though one can commence journey to Yamunotri from either Dehradun or Rishikesh, the real atmosphere and pulse of pilgrimage can be felt at Rishikesh alone. 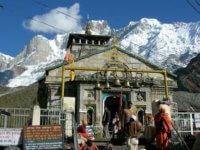 Thus, the Yatra starts from Yamunotri, then proceeding to Gangotri and finally to Kedarnath and Badrinath. 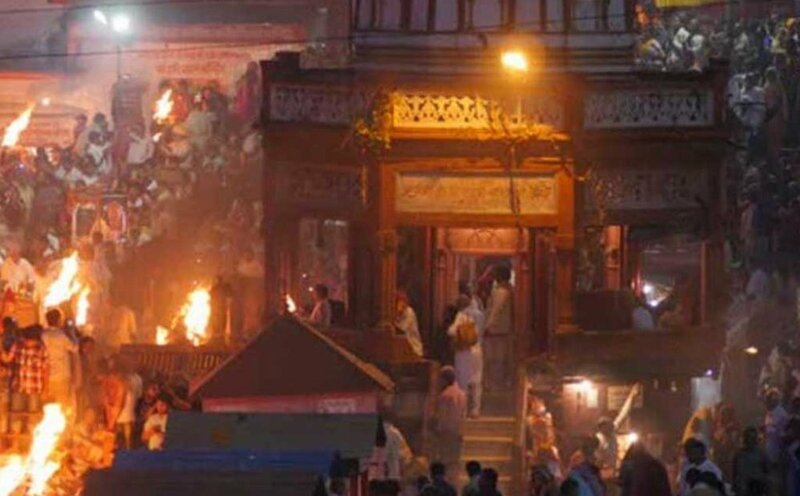 Amongst the four Char Dhams, Yamunotri and Gangotri are dedicated to goddesses Yamuna and Ganga respectively. 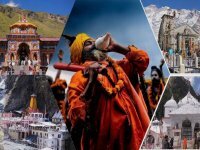 On the other hand, Kedarnath is dedicated to Lord Shiva while Badrinath is dedicated to Lord Vishnu. 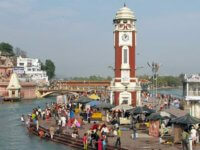 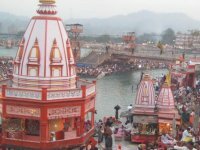 During this period you will visit most popular Hindu temples and religious cities like Haridwar, Barkot, Yamunotri, Uttarkashi, Gangotri, Guptkashi, Kedarnath, Badrinath and Rudraprayag, etc.